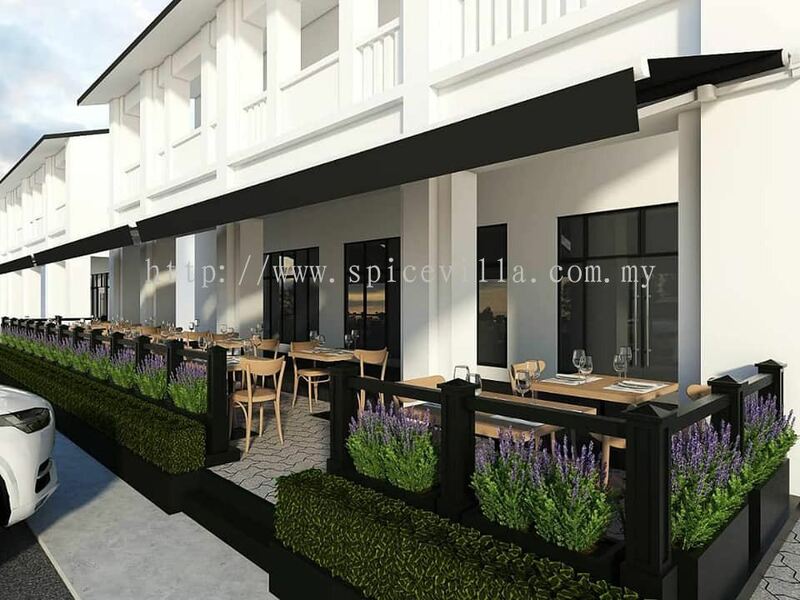 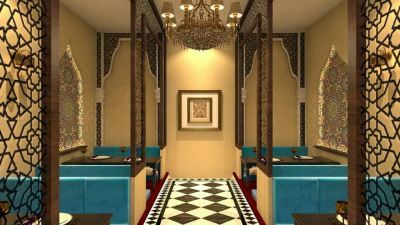 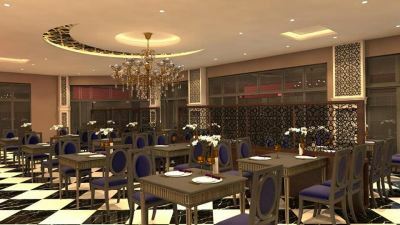 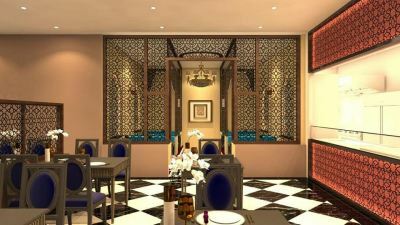 Restaurant Spice Villa added 1 News & Promotion. 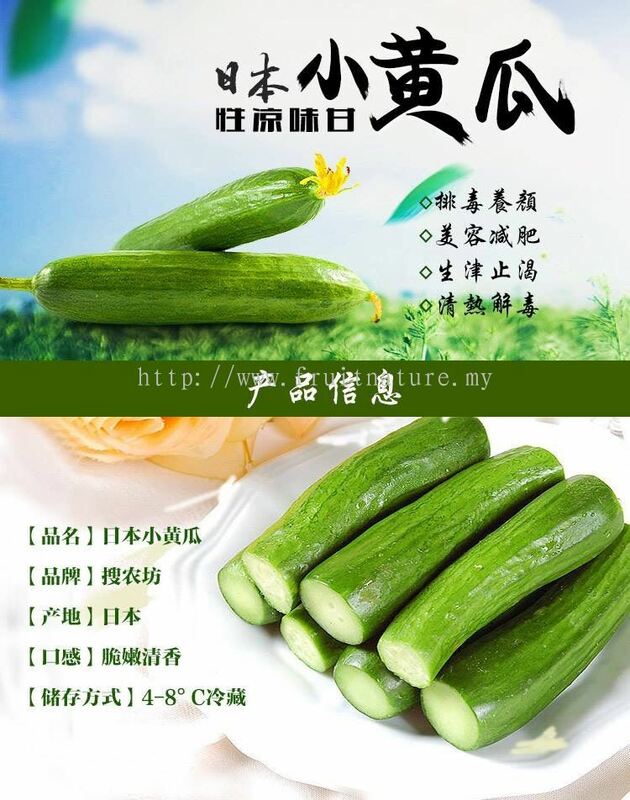 Green House Ingredient Sdn Bhd added a new video. 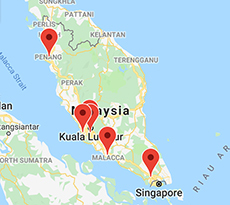 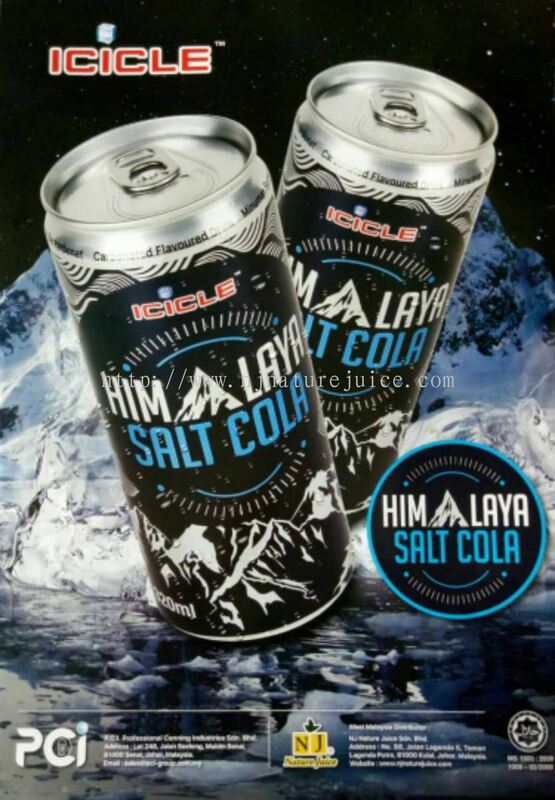 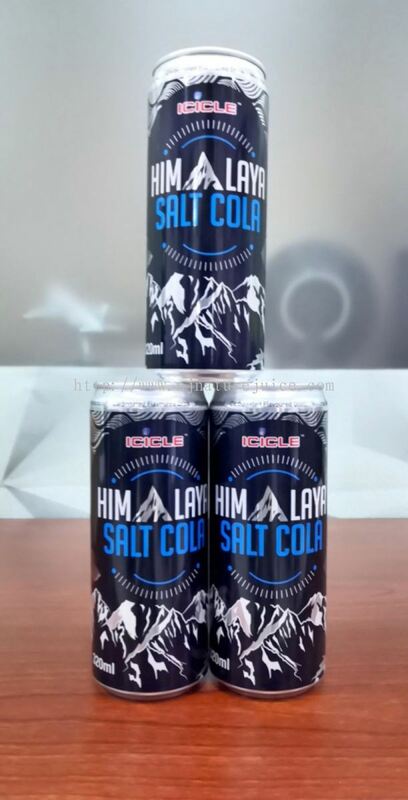 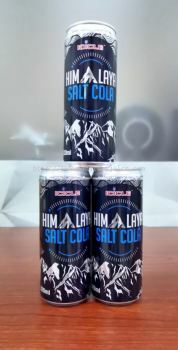 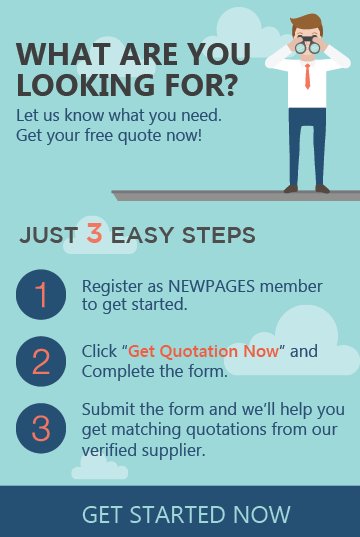 BNC Health Sdn Bhd added 1 News & Promotion. 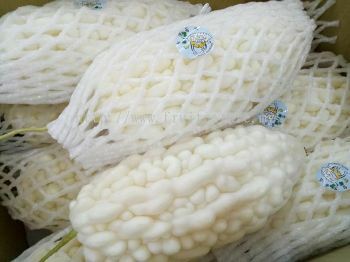 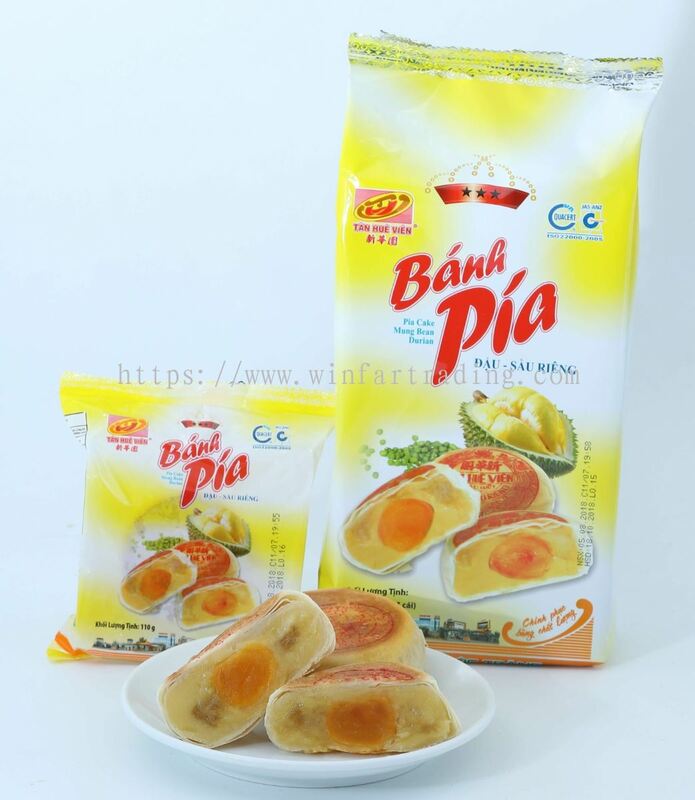 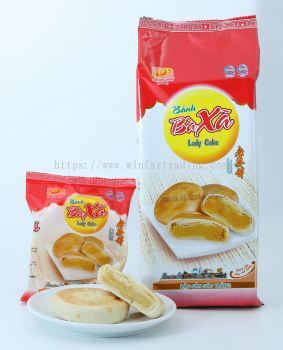 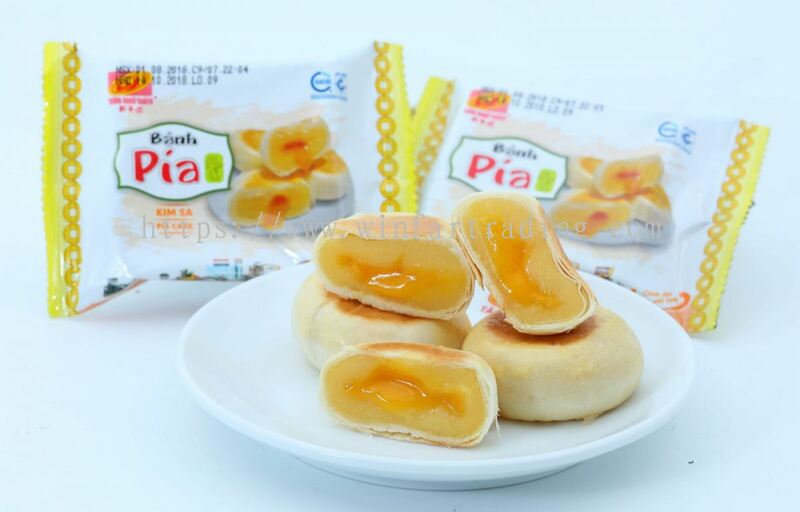 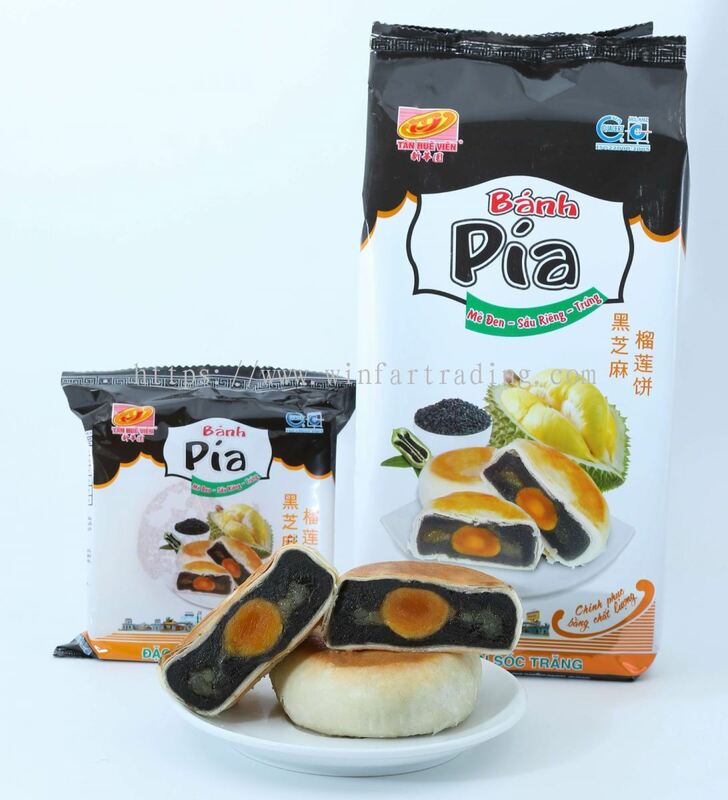 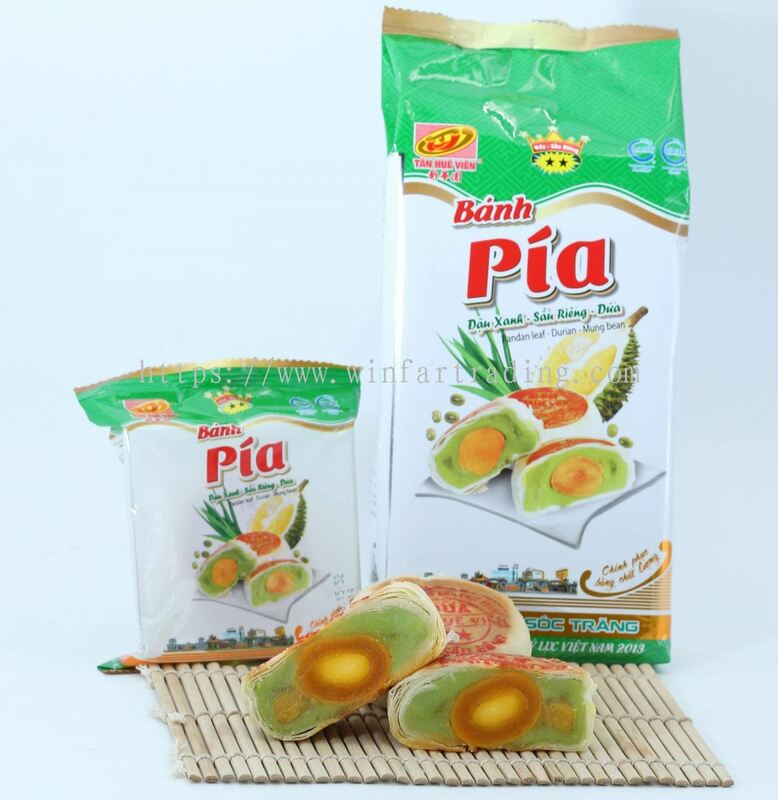 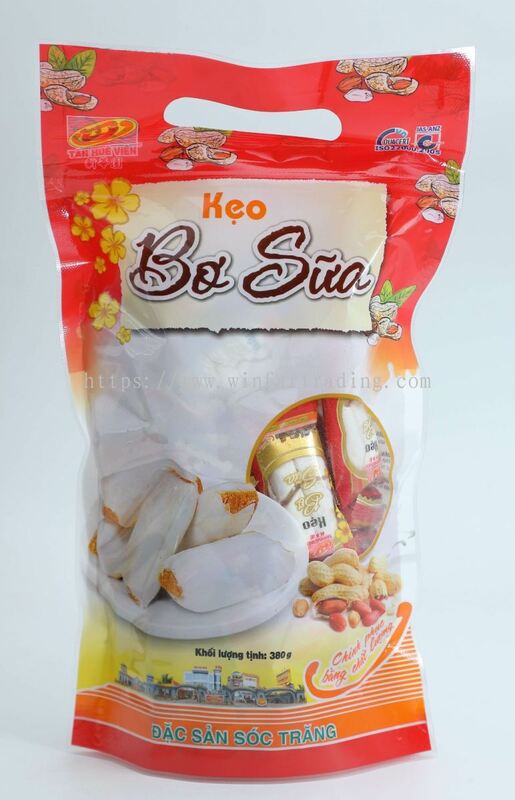 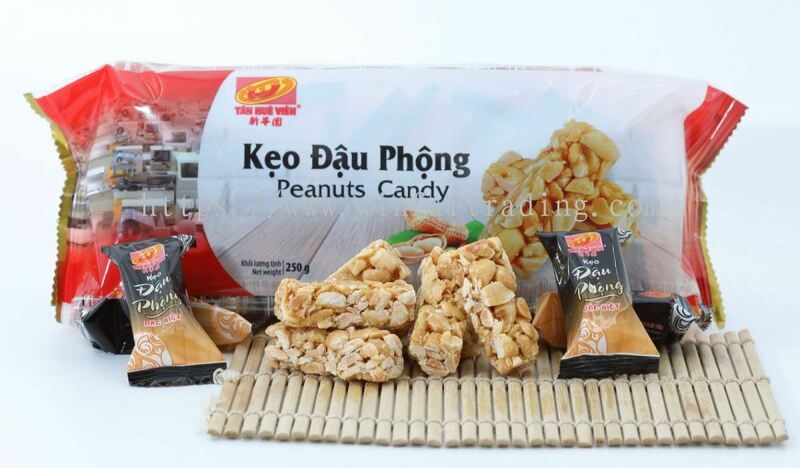 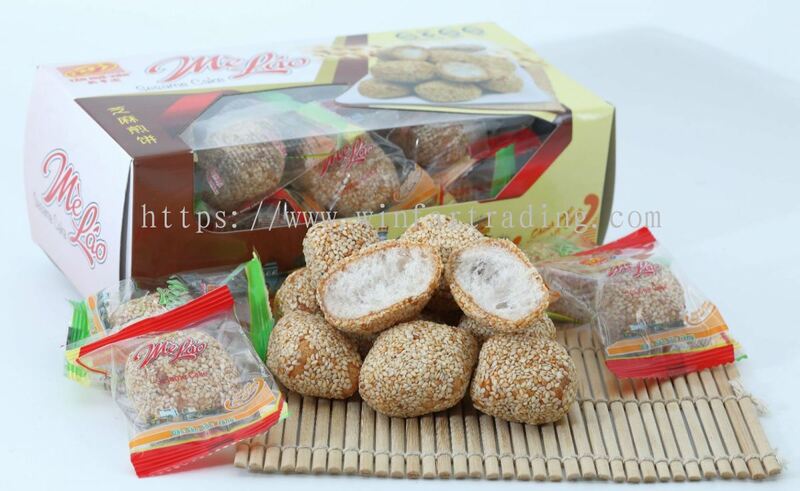 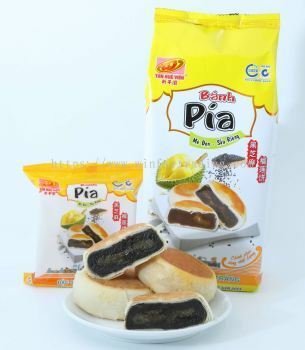 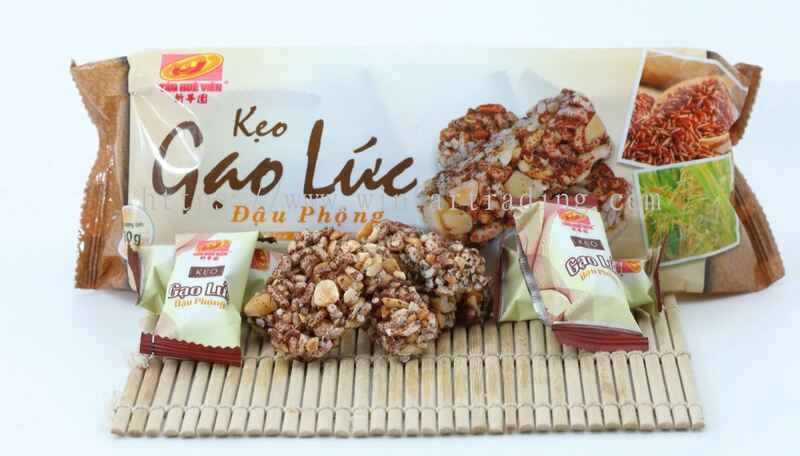 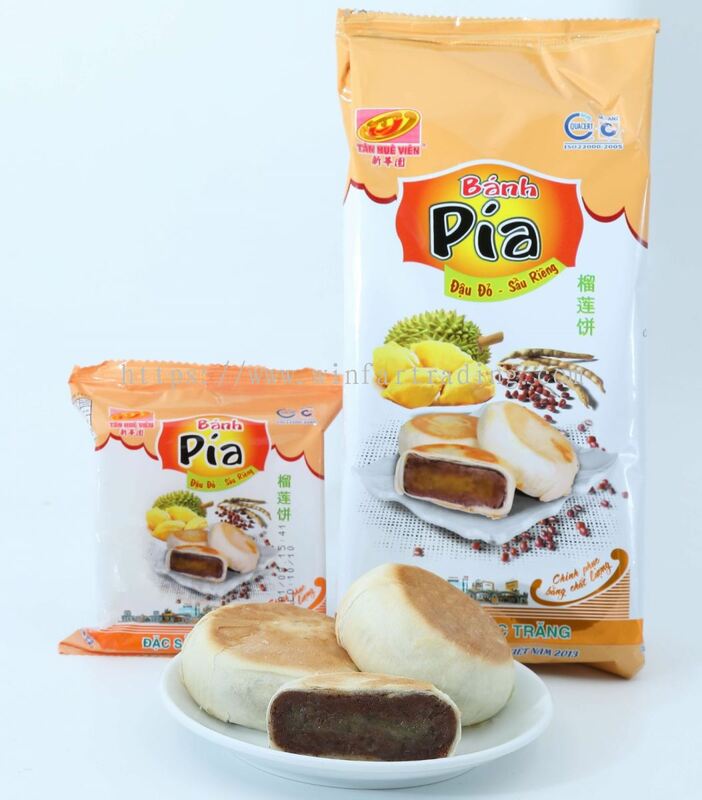 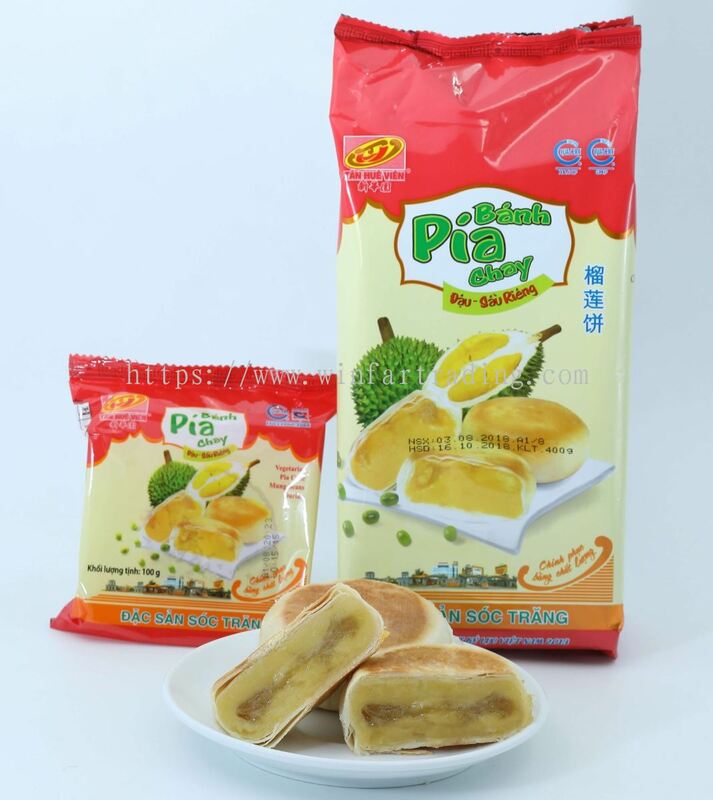 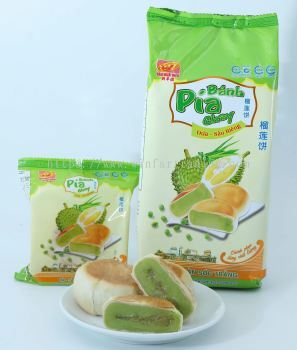 WIN FAR TRADING SDN BHD added 13 new products in Vietnam Musang King Durian Pia Cake Category. 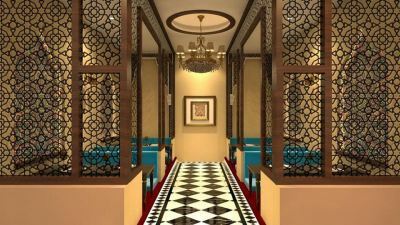 Apr 18, 2019 at 04:58 pm. 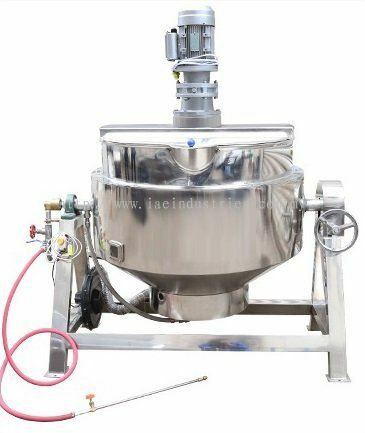 IAE Industries Trading & Services added new product in Mixing tank / homogenizer Category. 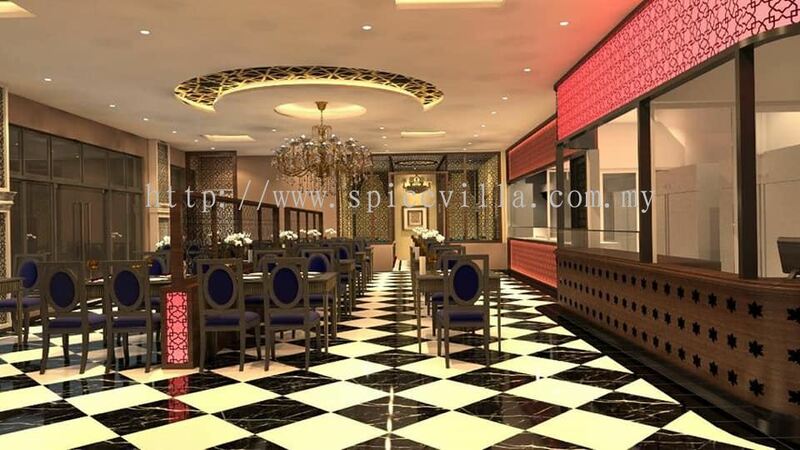 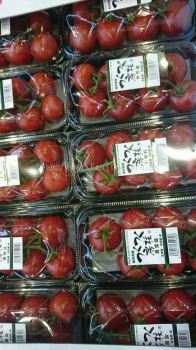 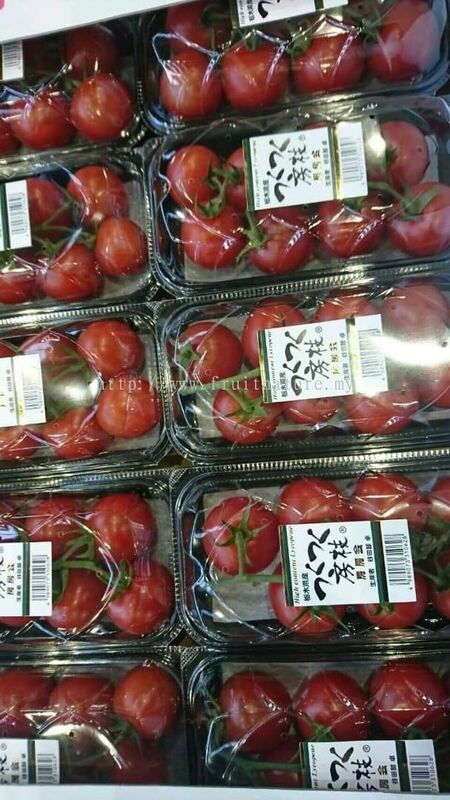 Apr 18, 2019 at 03:45 pm. 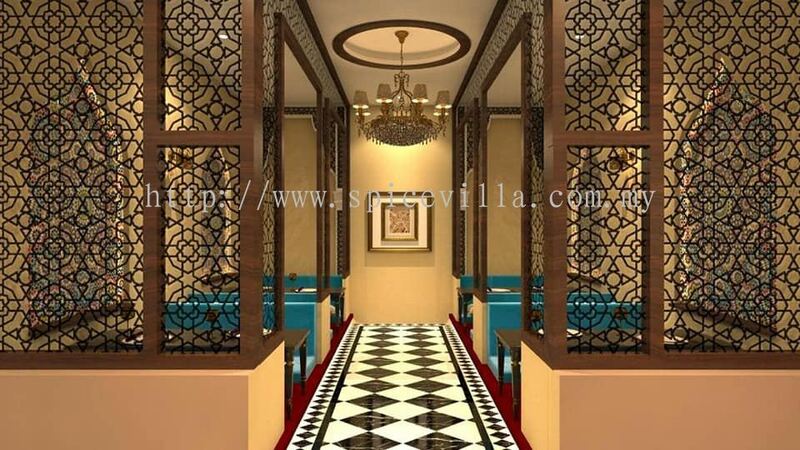 Apr 18, 2019 at 03:38 pm. 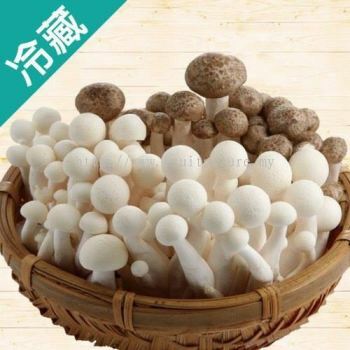 Apr 18, 2019 at 03:34 pm. 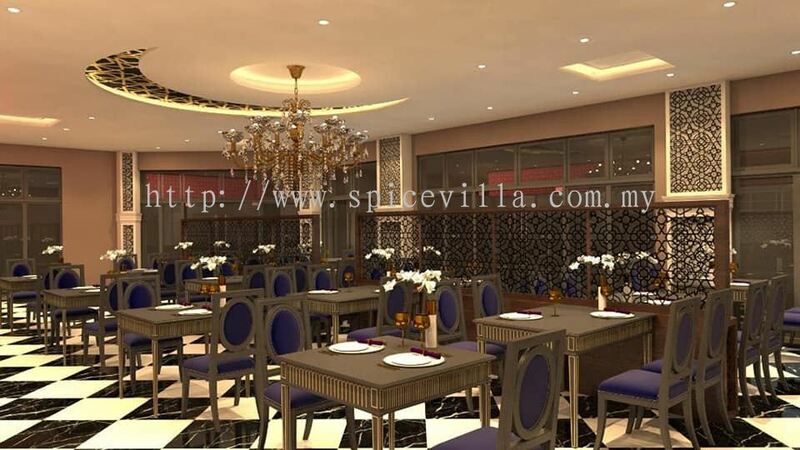 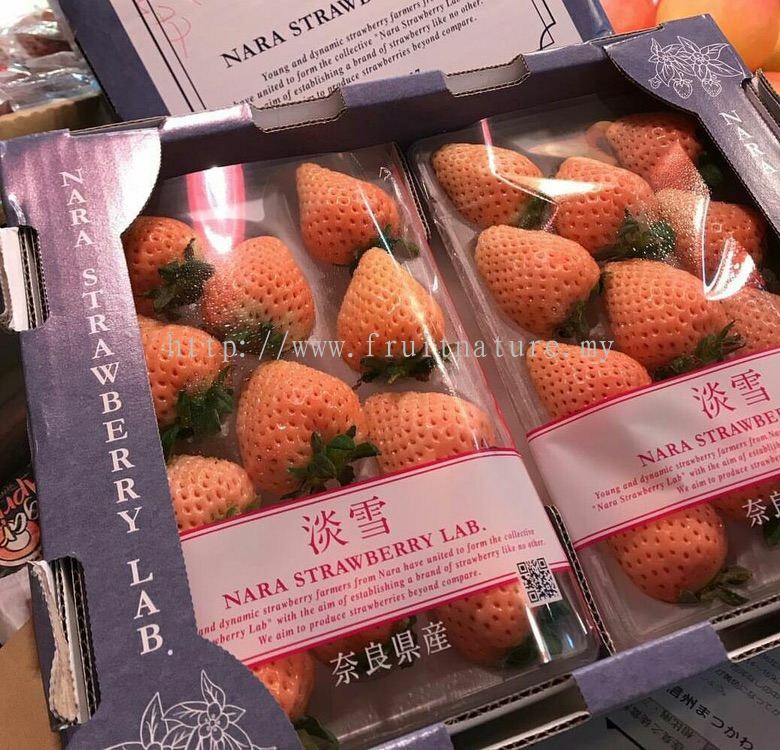 Apr 18, 2019 at 03:28 pm. 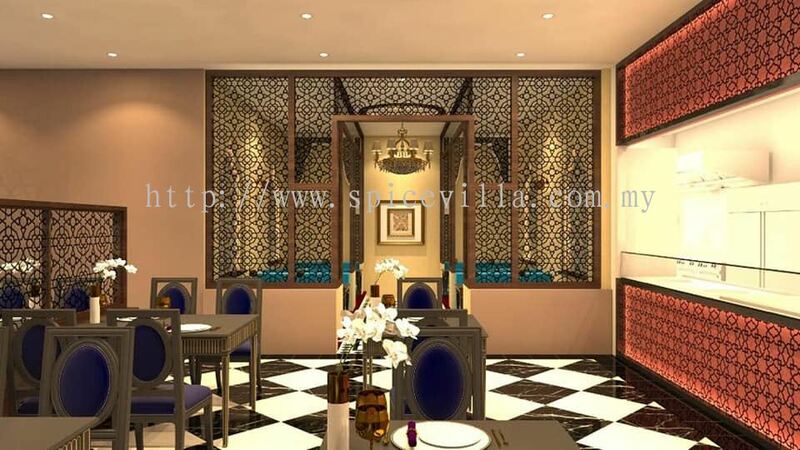 Apr 18, 2019 at 03:19 pm.